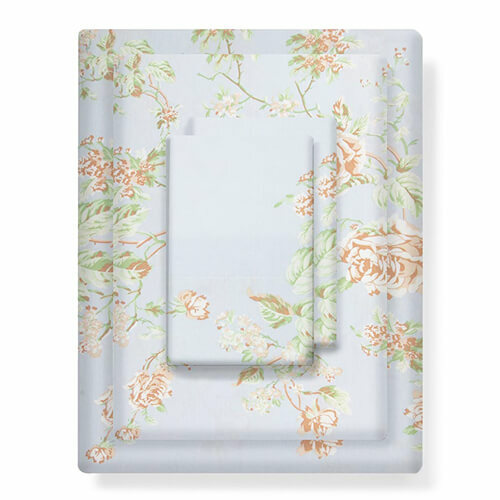 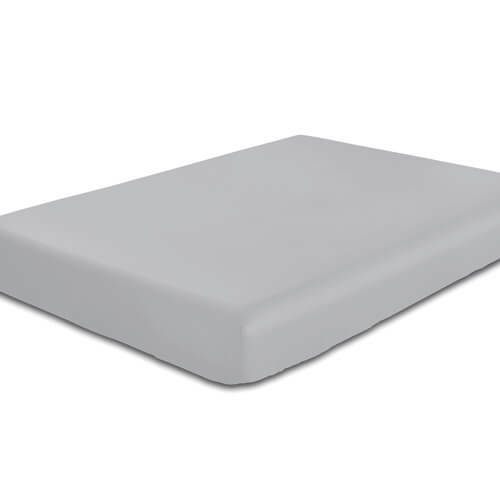 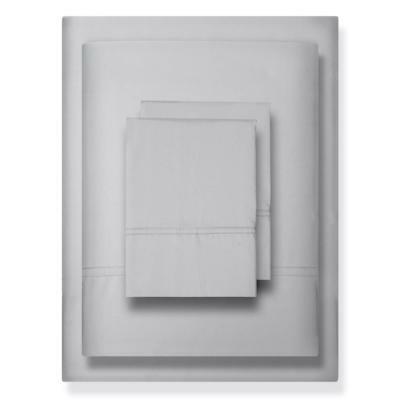 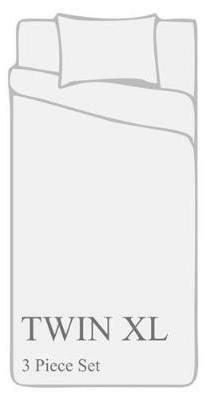 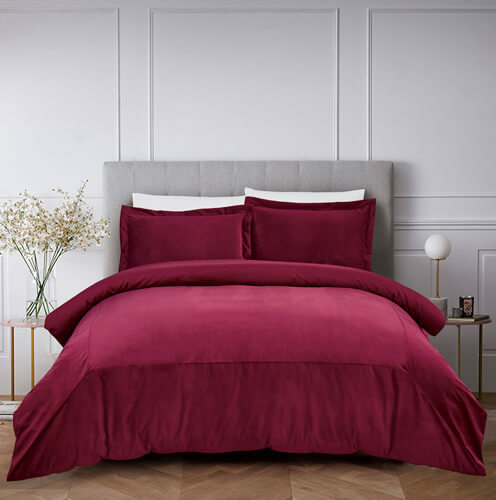 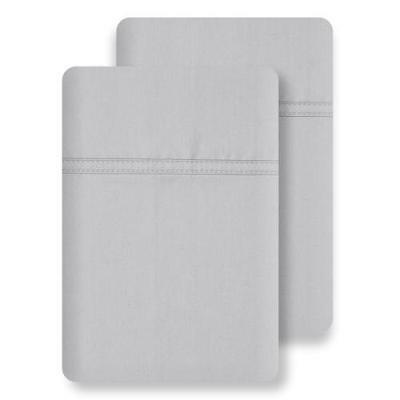 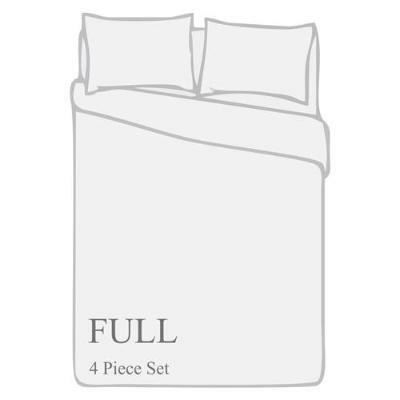 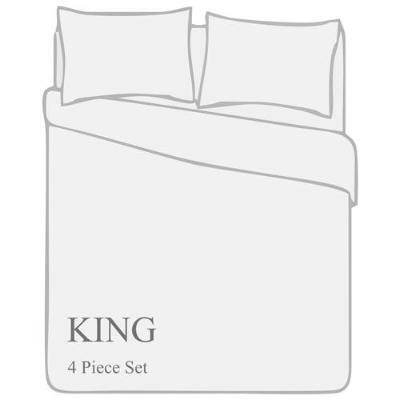 Complete Sheet Set - 1 Flat Sheet, 1 Fitted Sheet, and 2 Pillowcases. 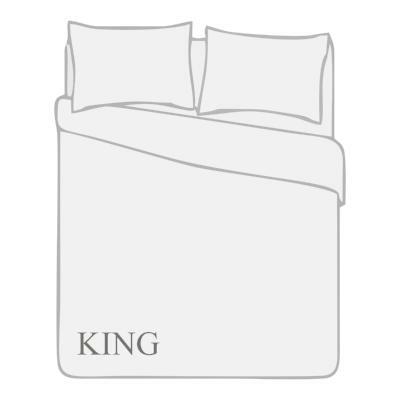 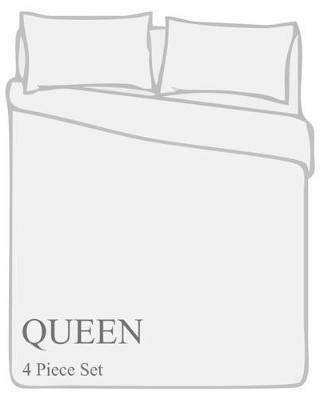 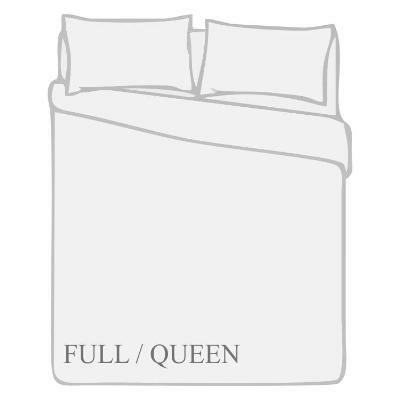 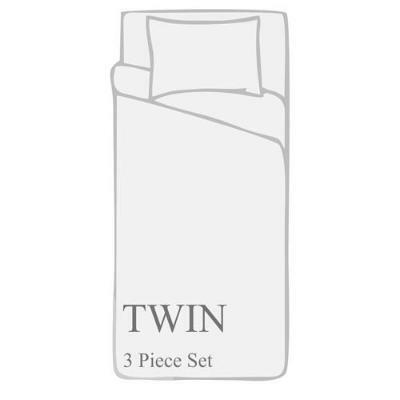 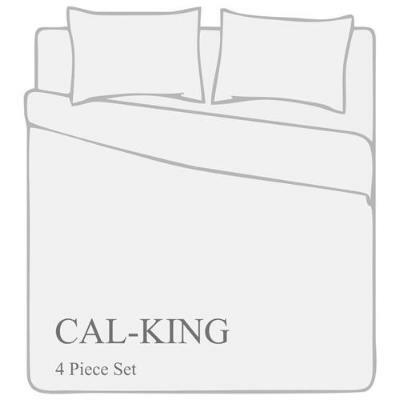 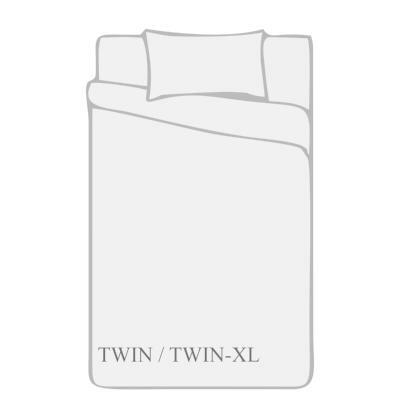 *Twin & Twin XL Sheet Sets come with 1 Pillowcase. 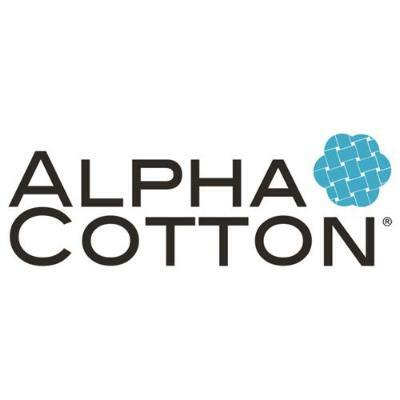 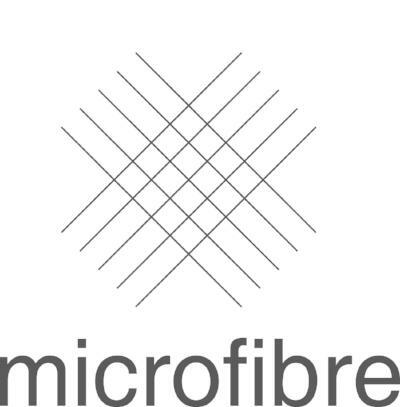 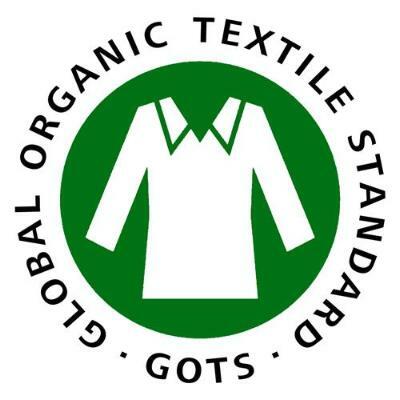 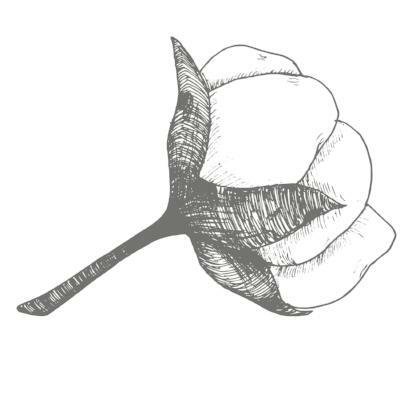 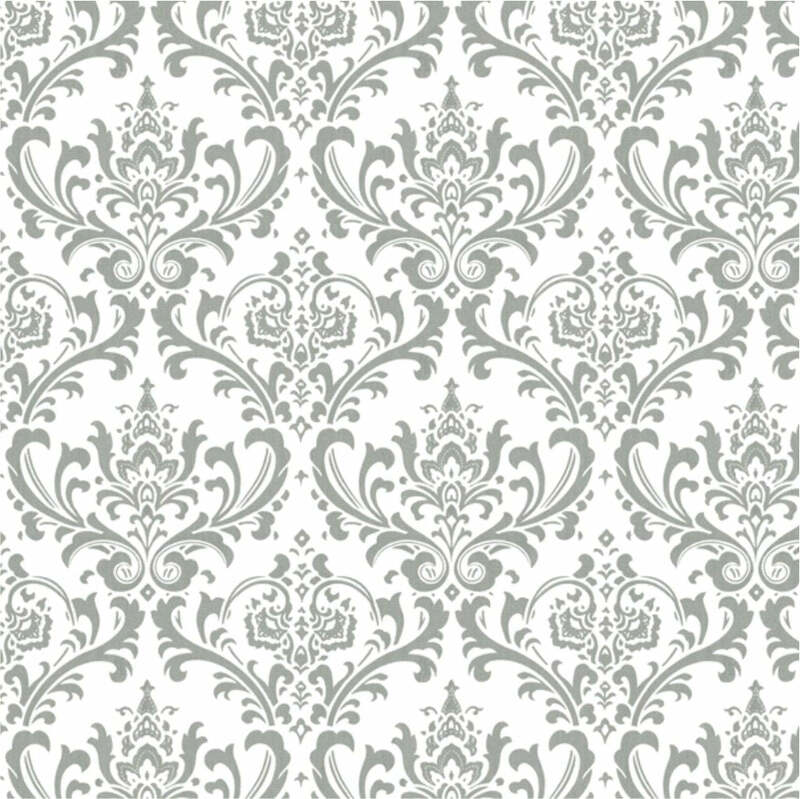 » 100% Long Staple Cotton - Single Ply Yarns.